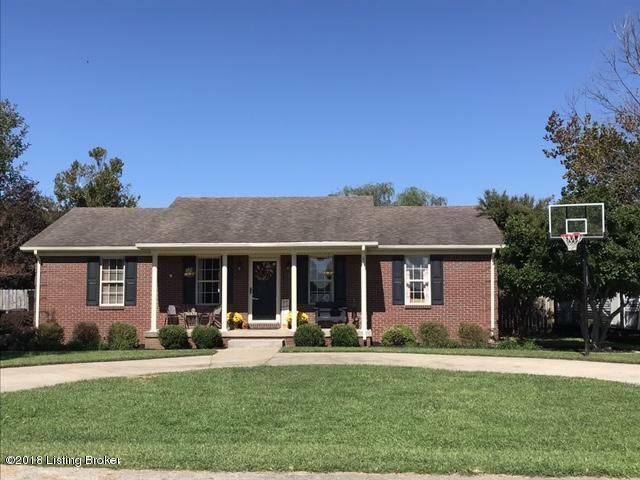 Welcome home to 102 Democratic Way in lovely Bardstown, KY! 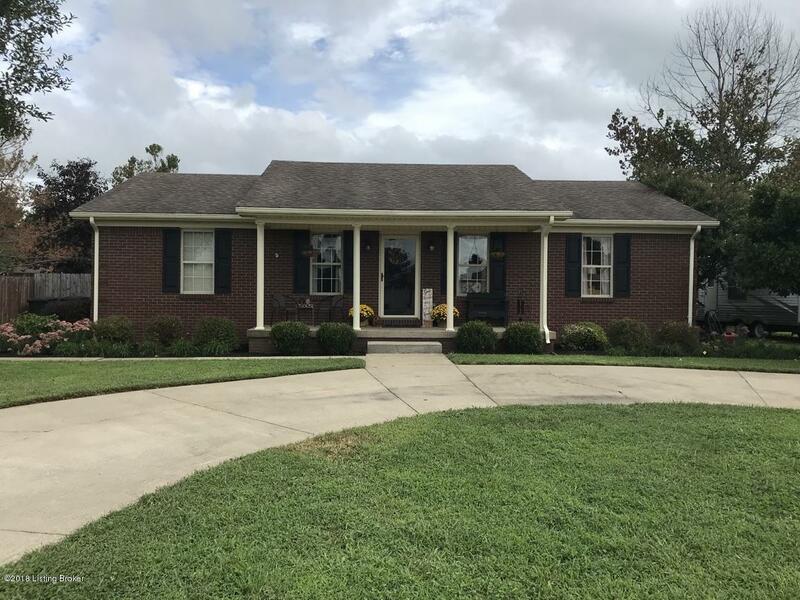 This charming home has 3 bedrooms and 2 full baths, including a large master suite and double bowl vanity in master bath. The nice, open living room features a tray ceiling and ceiling fan. Spacious eat in kitchen that leads out to the deck. Laundry room off of kitchen with storage space. Flooring in living room, kitchen and laundry room replaced January 2017. Master bedroom and back bedroom carpet replaced September 2018.Fresh paint and other updates as well. 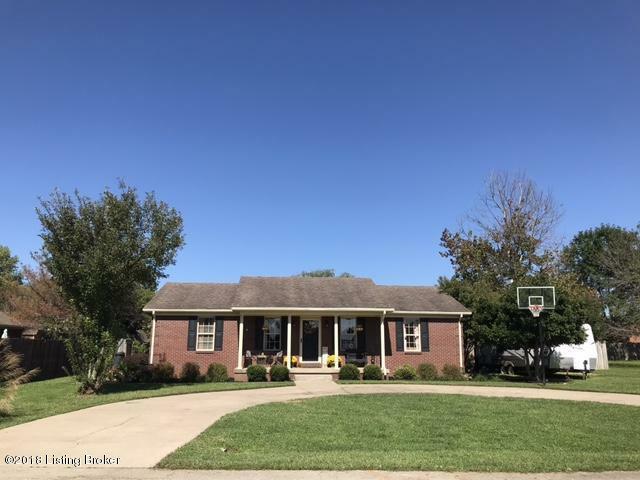 The exterior features a covered front porch, large deck for entertaining, and a huge fenced backyard for you to enjoy. 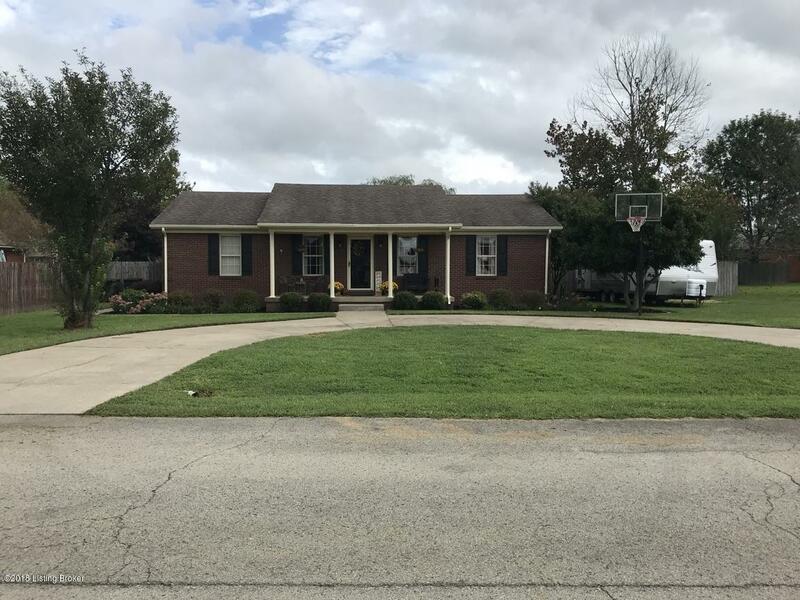 There is a storage shed and a 1 year HSA Home Warranty included with this property. Listing Agent is related to the seller.